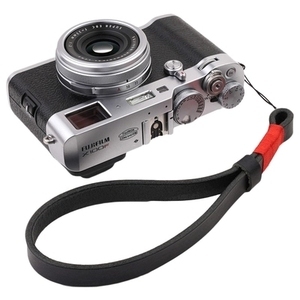 paracord camera wrist leather strap 1, This paracord is rated strong enough to support weight up to 550lbs, so you can rest assured your camera is safe. 2, Attaching this to your camera via one of the eyelets leaves you with an attractive and comfortable tether to ensure it is always safe and secure whilst being ready to use just when you need it. Name paracord camera strap MOQ 100pcs Length 18.11 inch width 0.04 inch Sample 7 days NOTE: If any problem about our products, pls contact us by inquiry or Alitalk and we will give a reasonable solution at the first time. 2.By air,by sea and by express are all available. 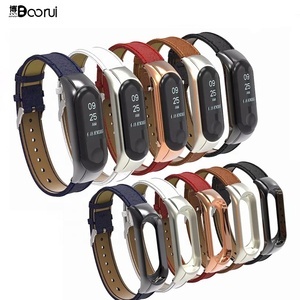 Favorable and fair price with high quality. We are a professional manufacturer and supplier of camera accessories with rich experience. Guangzhou Ten & Eight Month Trading Co., Ltd. 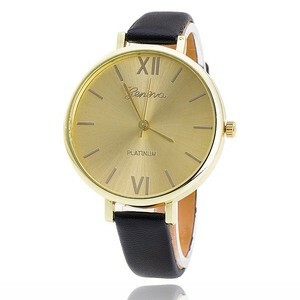 The thick tan leather provides a cushion for your hand and a smooth surface for bag carrying. The leather will slowly transform over time as you use it and take on a unique wear pattern according to your individual use. 2. The shortage of materials the customer wants in market, or change another material temporary. 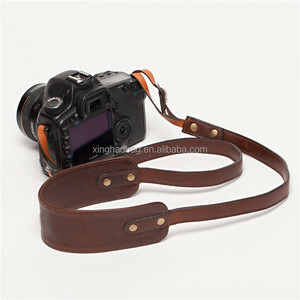 genuine leather camera wrist strap Pls send me inquiry to learn about our product promotion information. Big Surprise waiting you!! Brand JANYO Service OEM/ODM MOQ 300ps only Trade Term EXW,FOB Freight Air,Sea,Express Sample Lead Time 5-7days Production Lead Time 30-45days Packing 1pc/PE bag 60pcs/Ctn Payment Term Deposit,70% Balance Made For America,Europe,Asia,South African Packaging & Shipping Packing Details Client Feedback Cooperate with Famous Brand Call me and enjoy our best service!!! 2. The camera strap can be customized size , consult standard size with our sales, or can also change size bansed on your requirement. Q 1. I wanna change a bit based on your design, is that possible9 A Yes no problem, just list us which points you wanna change we'll make changes follow all your ideas. Q 2. I have my own design, we offer you DWG or sample can you make it the same9 A Yes no problem, just send all your details to us, we can make out what you want. Beonebags will make samples for custom designs before massive production for clients approval. 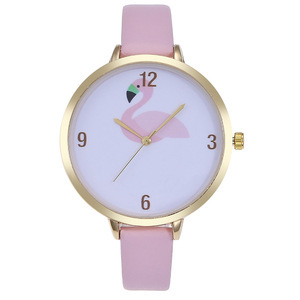 You can advise the size or color you need and if we don't have the eixting ones, they can be customized. If there is any bag meet your demand, pls contact us freely and we will offer our best price for you. 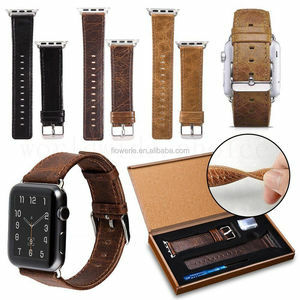 Alibaba.com offers 25,373 leather wrist strap products. About 12% of these are watch bands, 2% are weight lifting, and 1% are camera straps. 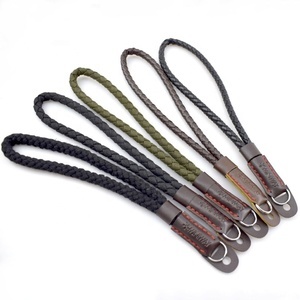 A wide variety of leather wrist strap options are available to you, such as bag hanger, handle, and belt. You can also choose from leather, cowskin, and canvas. As well as from free samples, paid samples. 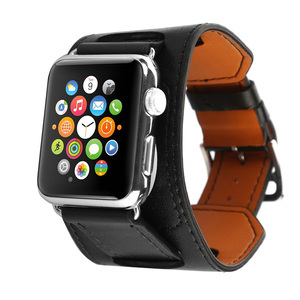 There are 25,352 leather wrist strap suppliers, mainly located in Asia. 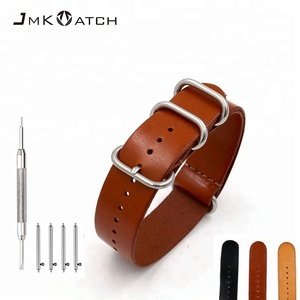 The top supplying countries are China (Mainland), Pakistan, and Hong Kong, which supply 95%, 2%, and 1% of leather wrist strap respectively. 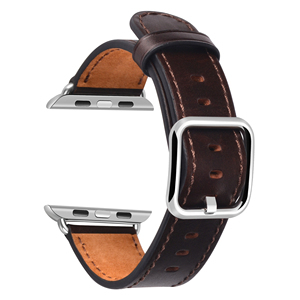 Leather wrist strap products are most popular in North America, Western Europe, and South America. You can ensure product safety by selecting from certified suppliers, including 2,340 with Other, 1,998 with ISO9001, and 585 with BSCI certification.